Buying local couldn’t be easier and it’s what The Ontario Table $10 Challenge is all about. STEP 1: First, take an inventory of the foods you already have in your kitchen that are local. Read labels on packages, jars, bags and boxes – butter, eggs, chicken, jam, condiments, etc. You’d be surprised at how much local food you’re already buying. STEP 2: Know that local food is unlimited. It is much more than fresh fruit and vegetables in the summer months. Think of local food this way – almost ANY food you buy, you can buy local (with the exception of tropical fruit, spices and seafood of course). 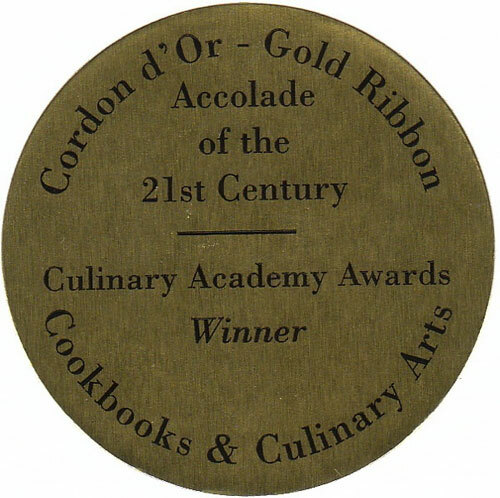 Use The Ontario Table cookbook as a reference guide. There is a chapter called The Ontario Pantry and it lists local foods that come in bags, boxes, bottles and tins. STEP 3: Now with your inventory and new understanding of local food, grow that inventory by $10. Check the isles of your grocery store for more local food. Once you’re comfortable with your new purchases, try to grow your inventory of local food by another $10 a week. Keep going until you’re happy with your local food purchases and grow again. In the summer you will obviously be able to buy more local food but you’d be surprised how much local food you can also buy in the winter. 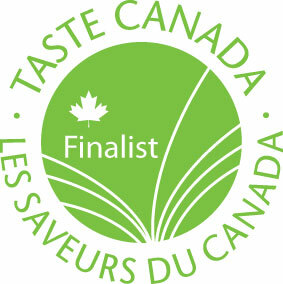 Look for the Foodland Ontario logo and always buy foods under the green logo. Foodland Ontario is to food, what VQA is to wine. It’s a guarantee you’re buying Ontario. Use The Ontario Pantry chapter and learn what locally produced foods come in tins, boxes, jars and bottles on the grocers shelves. Soon, www.OntarioTable.com will have a more comprehensive list for you. For example, do you know that White Rose Cake and Pastry Flour is all Ontario? Unico and Primo are not Italian brands but Ontario and their tins of tomatoes support many Ontario farmers. Sifto and Windsor salt are Ontario products as well as Frito Lay potato chips. You can easily find these products and more on grocers shelves. 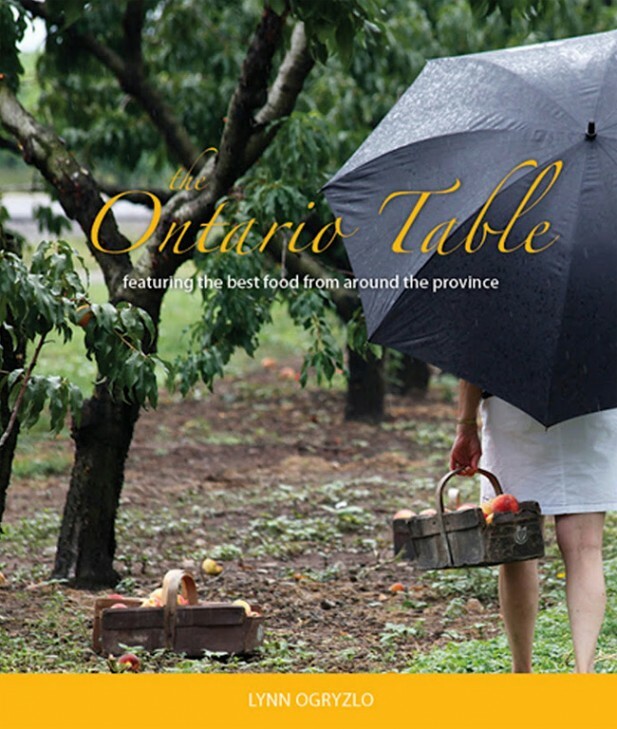 Use The Ontario Table $10 Challenge, A Year of Eating Local eZine to find local foods that are available each month. The eZine features the local foods you should be looking for and enjoying each month. Shop at a farmers’ market when you can. Meet the farmers and discover how personal shopping for local food can be. Farmers’ markets create communities out of food buying activities. Shop at a farm. There is a great website www.ontariofarmfresh.ca that lists all of the on-farm markets in Ontario. Find one near you and enjoy a country experience from your shopping excursion. Yes, it is ok to price shop when it comes to local food. you are voting for the kind of food community you want to live in – vote wisely. Of course! Rowe Farms, they have many locations throughout Toronto. Tell them I sent you!